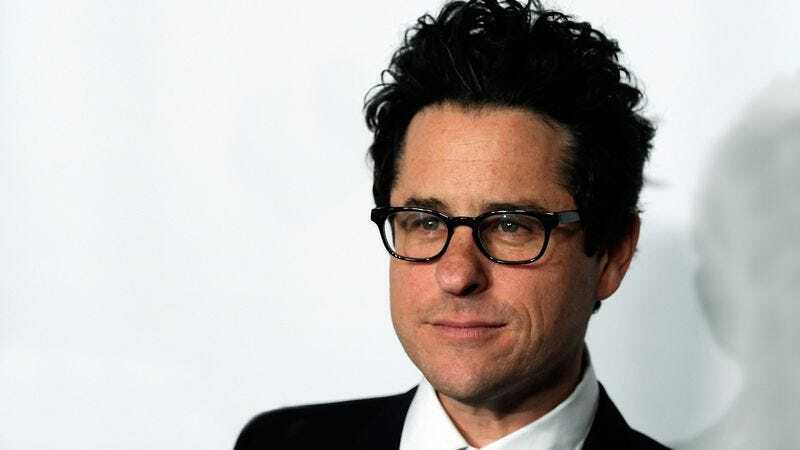 NEW YORK—Following reports that J.J. Abrams will be directing the forthcoming Star Wars: Episode VII, sources confirmed today that millions of actual human beings are experiencing genuine psychological and physiological responses to the news. “Evidence suggests that there are currently multiple people existing in the world who are compelled, for some reason, to think and even speak to others about this subject, as though it were some sort of biological imperative,” said NYU sociology professor Dr. Herbert Winslow, who went on to explain that several of these humans are even displaying visible signs of demonstrable emotions such as anger, joy, and disappointment over the Star Trek director’s involvement in the film series. “We can also safely assume that this very same subsection of humans is, at this moment, feeling a more tangible connection to news related to this film series than they ever have about such subjects as the economy, international strife and poverty, or even their own friends and family.” Winslow went on to confirm the existence of several human beings even willing to read actual blocks of text such as this discussing J.J. Abrams and Star Wars.